Milton Keynes and the surrounding area isn't particularly famous for seaside fun... more famous for being about as far from each coast as possible! But don't panic, the beach is being brought to those of us who are stuck in the middle of the country away for the seaside, not just once, but twice! 1. Frosts Garden Centre. All summer there's a beach to be found at Frosts garden centre, and more than that, beach themed activities for the kids! Now this isn't going to be quite the same as the seafront but we'll have to make do, there's even a carousel! There are outside games, sand and refreshments- including homemade fish and chips, so you can really feel like you're (almost) at the beach, and it's all undercover so you can enjoy the beach even on a rainy day. There are also pre-bookable kids sessions, which include storytelling and arts and crafts activities, and it's open all day every day throughout the summer holidays. 2. 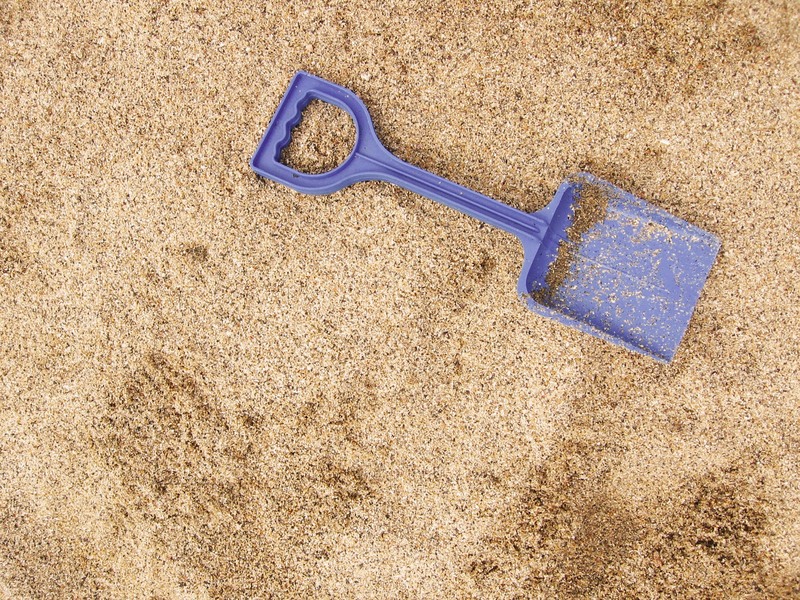 Secondly, there'll be a beach to be found in the Centre:mk at Middleton Hall from the start of August, and will again provide a covered beach/sand area for the kids (and adults!) to enjoy whatever the weather. 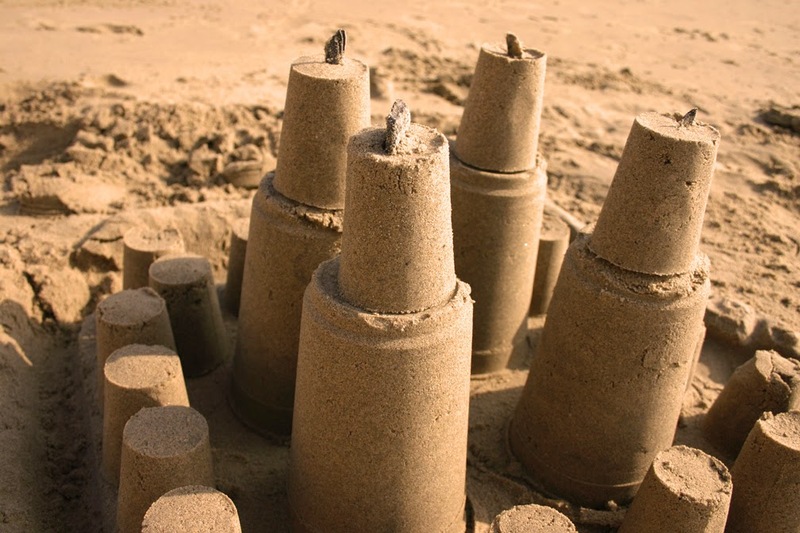 So you don't have to drive for miles to build a sandcastle this summer, make a trip or two to Frosts and the Centre:mk for some beach fun! #igivehope... What's it all about? Tomorrow: Sausage, Cider and River Festivals! Could we lose our A & E? Olney Raft and Duck Race 2014- Tomorrow! Newport Pagnell Carnival- This Weekend!